Filing A Whiplash Compensation Claim After An Accident. Whiplash injuries are common in car accidents. 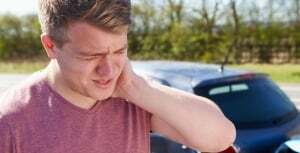 Making a successful whiplash compensation claim can be difficult. A personal injury lawsuit may be necessary to get fair compensation for this painful type of injury. 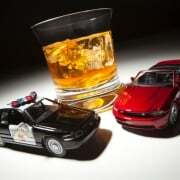 As a result, you need to hire an Atlanta whiplash attorney. “Whiplash” is a common term for an injury and the subsequent medical fallout resulting from an abrupt back-and-forth flexion of the neck. It’s common in car accidents. Chances are you have seen whiplash portrayed on TV, often involving a less-than-reputable Atlanta whiplash attorney fitting a client with the neck brace for a fake injury. The reality is that whiplash can be quite painful and disruptive. Hiring an Atlanta whiplash compensation claim attorney to help you file lawsuit for a whiplash injury could be your best option in some circumstances. 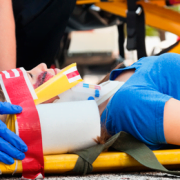 Seek immediate medical treatment if you have been in a car accident. Don’t overlook even the slightest amount of discomfort or pain. Several conditions such as back strain, whiplash, and other soft tissue injuries don’t develop immediately after an accident. Doctors, when presented with facts surrounding an accident, will know to look for whiplash signs that a layperson may not notice. It is important that the first disclosure of your medical information comes from a doctor. In the best of circumstances, insurance adjusters look at whiplash compensation claim with suspicion. Don’t make statements about how you feel at the scene of the accident, seek proper medical attention, and let the records tell the story. 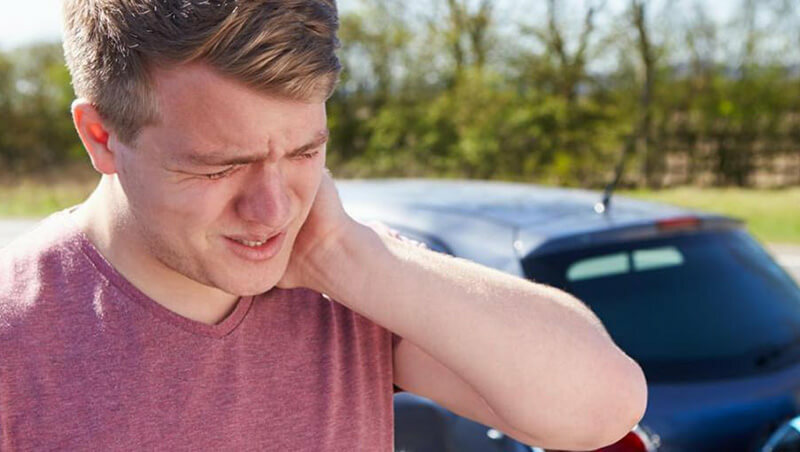 Don’t delay in starting the whiplash compensation claim process if you have a medically documented case of whiplash. Notify the insurance company of the offending driver in writing of your injuries and intent to file a claim if you live in a state that allows lawsuits for personal injuries after a car accident. Notify your insurance carrier if you live in a no-fault state. There’s no sense in “sandbagging.” Your whiplash injuries may get worse; they may get better. The sooner you notify the potential payee of your claim, the sooner they may reimburse you for your medical bills. Ensure you document all the expenses you incur relating to your treatment, care, and rehabilitation if you intend to file a claim with an insurance carrier. These include economic damages such as medical bills, lost wages, mileage, insurance co-pays, and prescription costs. Any out-of-pocket expenditure could also be a reimbursable cost. For every dollar they pay out, the insurance adjusters need proof of loss. They appreciate documentation for all expenses. 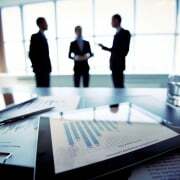 You may find that compensation starts coming your way sooner rather than later if you keep complete records. There’s no guarantee that the person who caused your accident will have insurance. Also, there’s no guarantee that the insurance adjuster will pay out on your claim. You may need to hire an Atlanta whiplash attorney from Singleton Law Firm, LLC to help you file a lawsuit to facilitate the collection of your compensations. Call us today at (470) 349-8702 or fill out our online contact form.